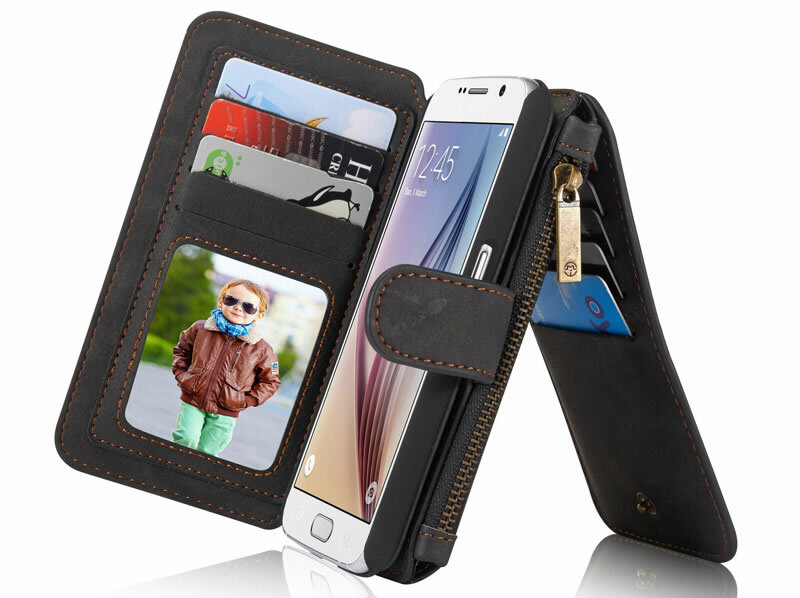 Free Shipping, Buy CaseMe Samsung Galaxy S6 Detachable 2 in 1 Multi-functional Zipper Wallet Case at official Casemecase.com. 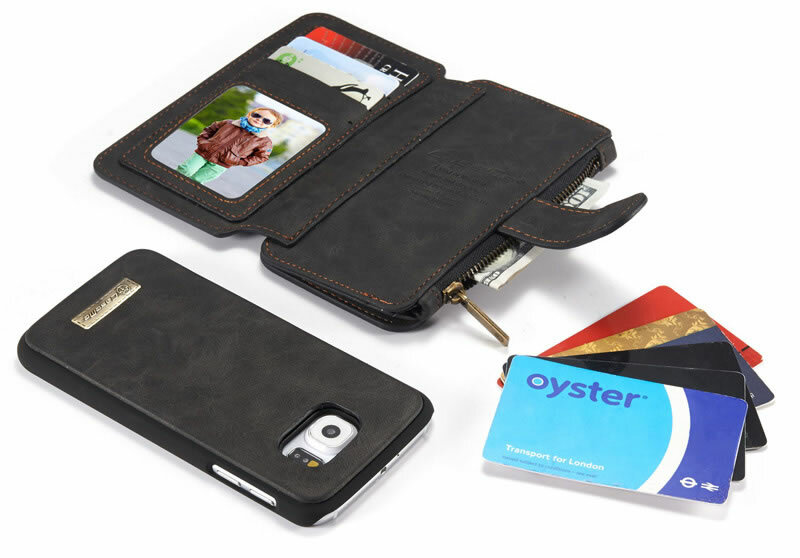 – Outer Magnetic Flap Closure, and Smart Inner Button Closure to Securely Hold Credit Cards and Cash. 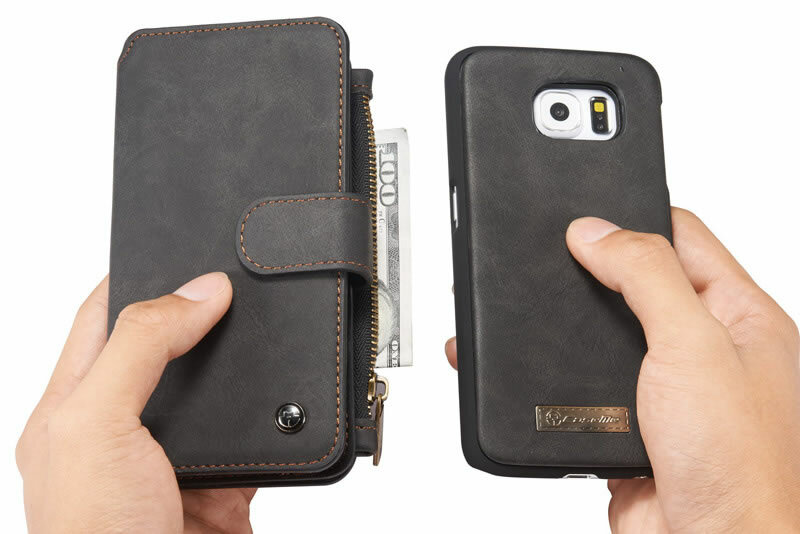 High PU Cowhide material design makes this Samsung Galaxy S6 wallet case comfortable to touch and grip. 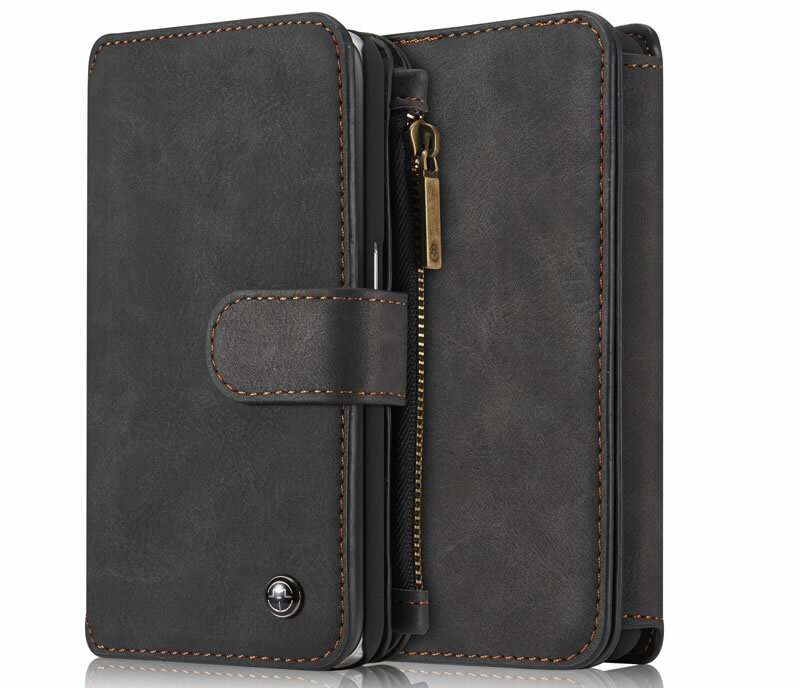 Magnetically Attached Inner Hard PC Shell Can Be Used Alone as a Slim Back Shell Case to leave the wallet case being a functional purse,perfect fit anti slip premium leather offers progmatism essence. 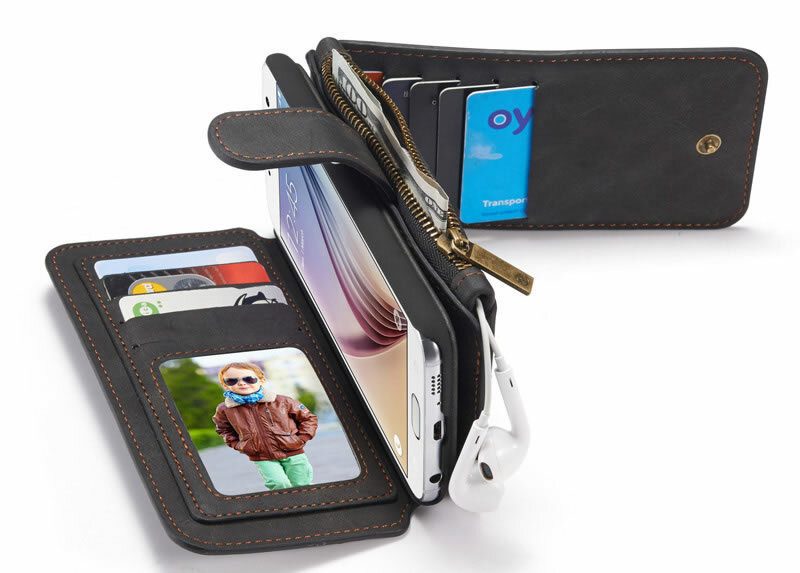 One transparent window slot for your ID or Photo, 13 cards slots in total, 1 zippered wallet, very convenient to place cards, cash, photo, license, VIP cards, etc. 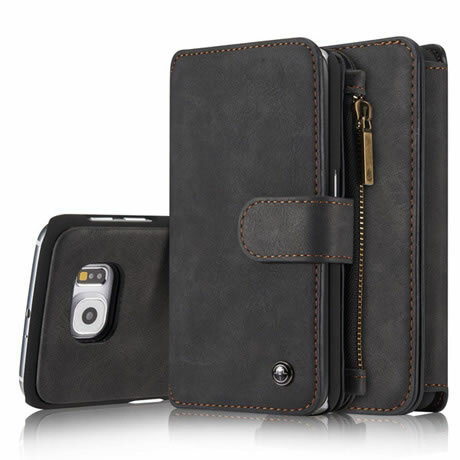 Easy access to smart connect,Camera Lens/ Flash/ Charge & Earphone Ports. 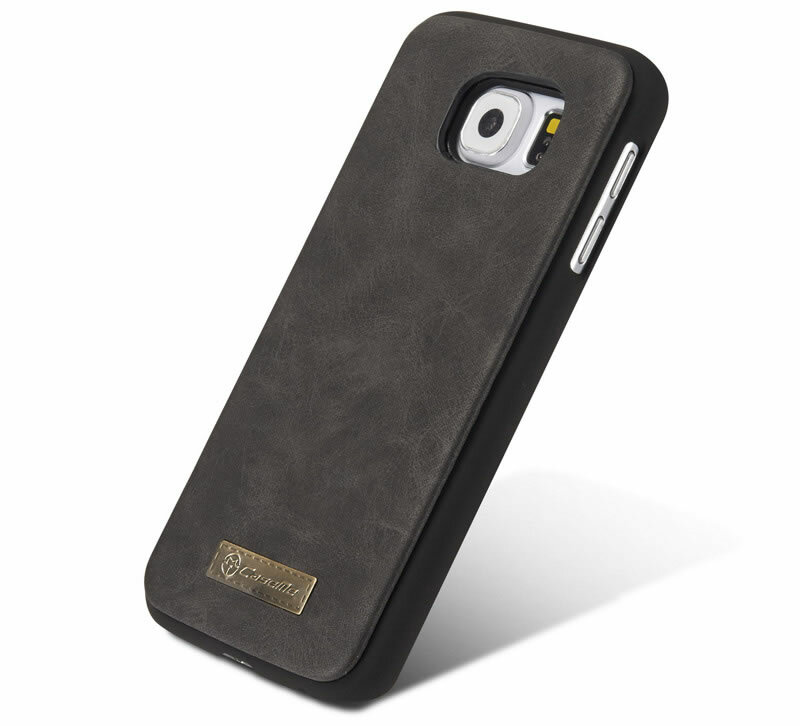 Perfect for your smartphone.